Family law is a substantial part of our practice. 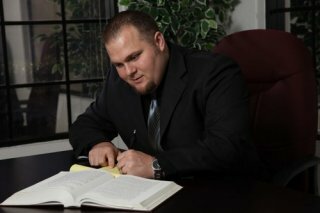 We are often chosen as San Antonio family attorneys due to our sensitivity and respect. Issues of family law are often stressful and involve conflict. At Wilson Brown, PLLC, our attorneys appreciate the difficulty of these situations, and their emotional effects, and are dedicated to providing you with legal advice for the best resolution. Our family law attorneys are trained in Collaborative Law for a cooperative resolution to family law matters. With the Collaborative Law process, we create a path for open communication of issues between parties, and work to resolve them in a private and dignified manner for all involved. San Antonio Adoption. We take great pleasure in helping you add to your family, and ensuring all adoption paperwork is handled correctly. 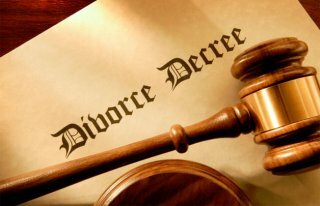 San Antonio Divorce | Dissolution of Marriage. 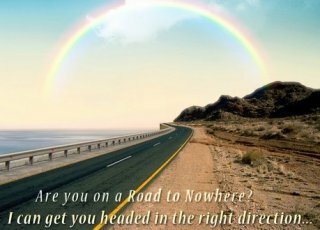 Wilson Brown’s lawyers are dedicated to easing this transition for you, and helping you realize the best possible outcome. Trust us to help you and your family through this challenging time. Call us today to discuss your circumstances, and begin building a plan for the best outcome. Property Settlements. Our family law attorneys in San Antonio are experienced at working towards an equitable property settlement that protects your interests. Child Custody and Child Support. With 25 years of experience helping San Antonio area families with issues of child custody and support, Wilson Brown, PLLC is your first choice for educated, experienced, and compassionate legal support. When children are affected, Bexar County divorce proceedings are mediated to minimize conflict and reach a timely resolution of issues. Alimony | Spousal Support. Our greater San Antonio lawyers are dedicated to getting you the best outcome in every aspect of a divorce settlement or judgment as well as the best overall result. Contact us today to discuss how we can help you achieve your goals. Visitation. Wilson Brown, PLLC is diligent in mediation to ensure that parenting schedules are fair, equitable, and meet the needs of the children. When a satisfactory resolution cannot be made in mediation, we are prepared to protect your interests, and those of your children, in court. San Antonio Grandparents Rights. Call us today to learn your rights as grandparents, and discuss whether you need legal support to maintain your relationship with your grandchildren. Modifications of Existing Decrees or Judgments. Circumstances change. When that happens, Wilson Brown, PLLC, your San Antonio family law attorneys, are here to determine the best outcome and course of action, and to work diligently towards that result. 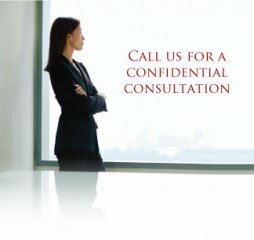 We encourage you to call us today to discuss your case, and learn how we can help you realize your goals. I take exception to jimb1's editorial on family law attorneys. I am not a family law attorney, but to set such an arbitrary figure for fees on a divorce is ridiculous at best, especially for "both parties." Even in San Antonio, "regular" divorces are running about $5-6K per party. Standard rules are for standard situations. Many divorces are not standard. Attorneys do not get the clients angry...they are already angry...they are getting divorced! 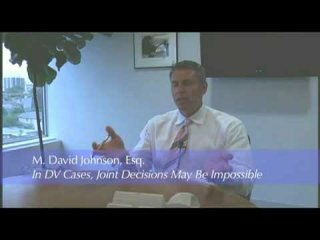 It is an adversarial proceeding...there is no such thing as an amicable divorce. 1)Are there any children involved? Born or conceived during the relevent time? 2) Any assets that need to be addressed? While not asked  but answered Debts are contractual and usually, as the creditor is not a party to the divorce, the Creditors maintain that they not bound by the assignment of liability contained in a divorce Decree.